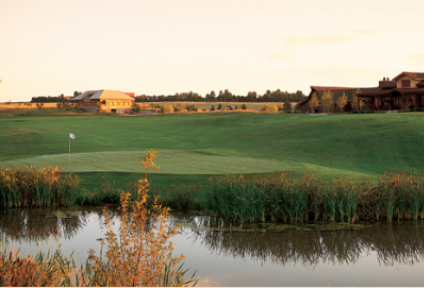 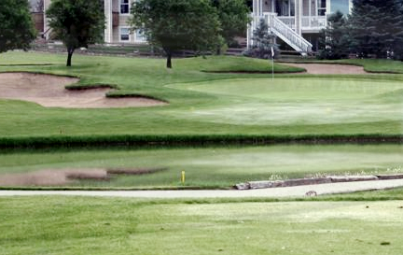 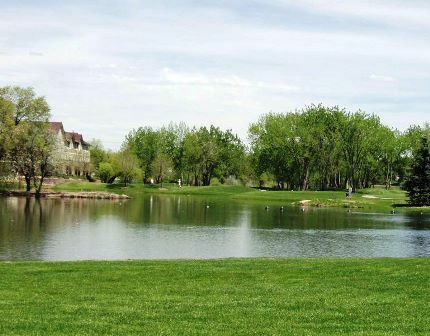 The Golf Club At Ravenna is a private, 18-hole golf course located in Littleton, Colorado. 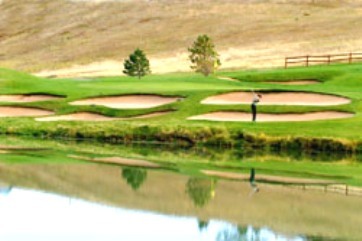 The Golf Club At Ravenna opened for play in June, 2007. 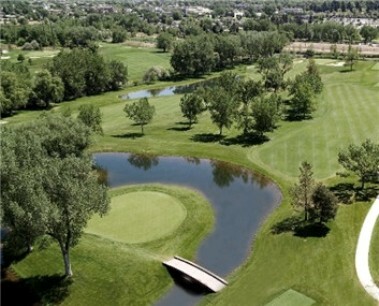 The course was designed by Jay Morrish. 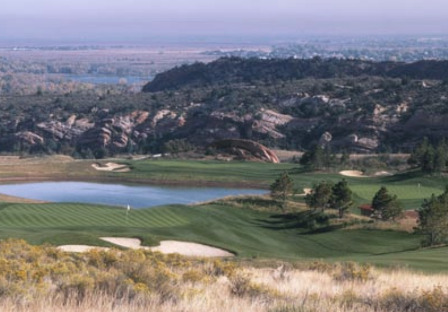 The Golf Club At Ravenna is set among the Red Rocks in Waterton Canyon with views of the Denver skyline in the distance. 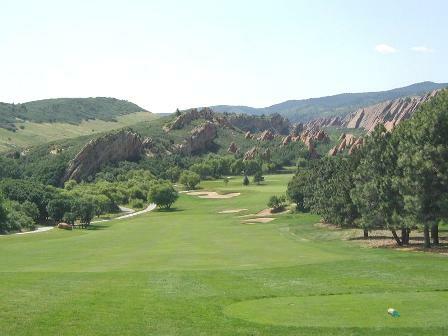 At 7,263 yards, Ravenna's Black tees have on of the highest slope ratings i Colorado at 149 with a course rating of 75.0. 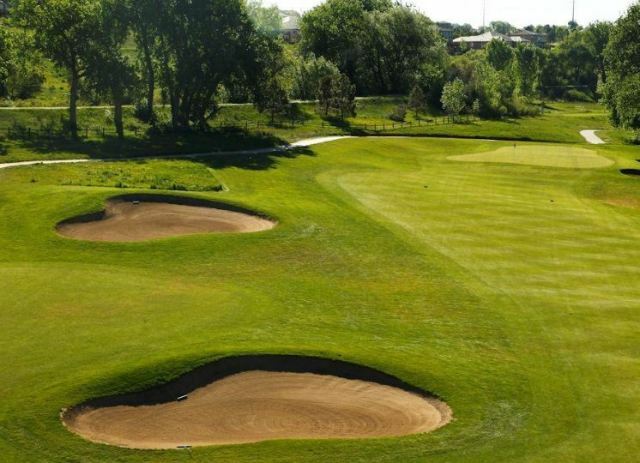 However this is a course for everyone as witnessed by the forward tees playing to 5,009 yards with a golfer friendly 69.1/129 rating and slope. 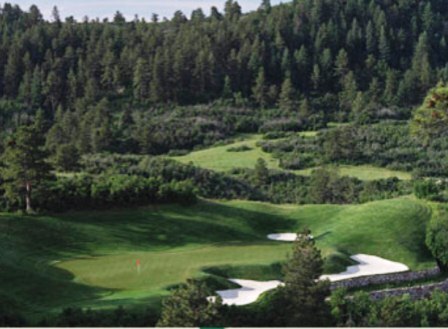 The most used tees ar the Forest Tees with five par three's measuring from 145-216 yards, par four's ranging from 314-453 yards, and par five's measuring from 520-579 yards.